The society was created to inspire and recognize higher level unrestricted giving from individuals within local Clubs. Each member of the society has given a minimum of $10,000 to their local Boys & Girls Clubs organization. Through their leadership and generosity, Jeremiah Milbank Society members have helped to assure that every child who attends Boys & Girls of Waco is provided with hope and opportunity, through a safe place to learn and grow, and have adult mentors who positively impact their life. The Boys & Girls Clubs of Waco are honored to have Jeremiah Milbank Society members, who support the work that goes on at our Clubs. We thank them so much or their belief in what we do and their dedication to serving the youth in their community. The benefits for joining the Jeremiah Milbank Society includes recognition throughout Boys & Girls Clubs of Waco materials and national recognition within the Jeremiah Milbank Society catalogue. Members also receive a plaque, letter and pin for their annual support. 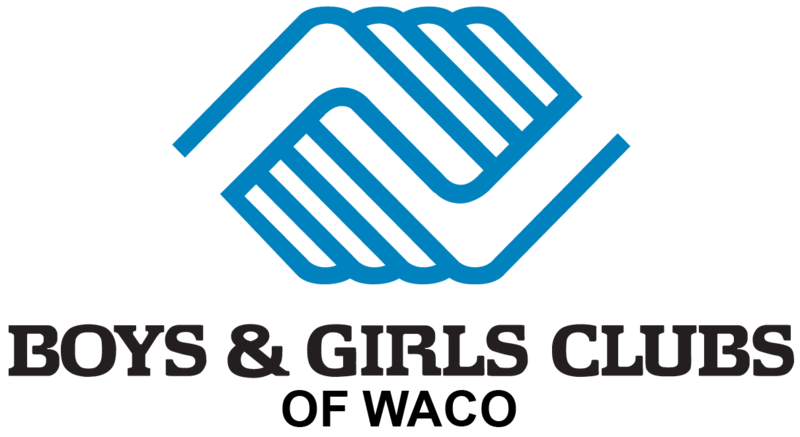 Annual membership is for individuals who make unrestricted cash investments of $10,000 or more to the Boys & Girls Club of Waco.